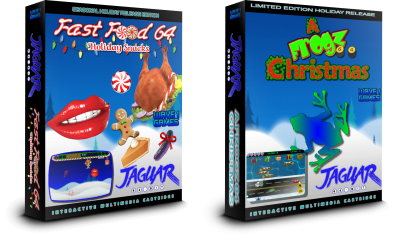 Fast Food 64: Holiday Snacks and A Frogz 64 Christmas SPECIAL 2 GAME BUNDLE! CHECK OUT SOME REVIEWS OF OUR GREAT PRODUCTS! Another great review from SECOND OPINION GAMES. 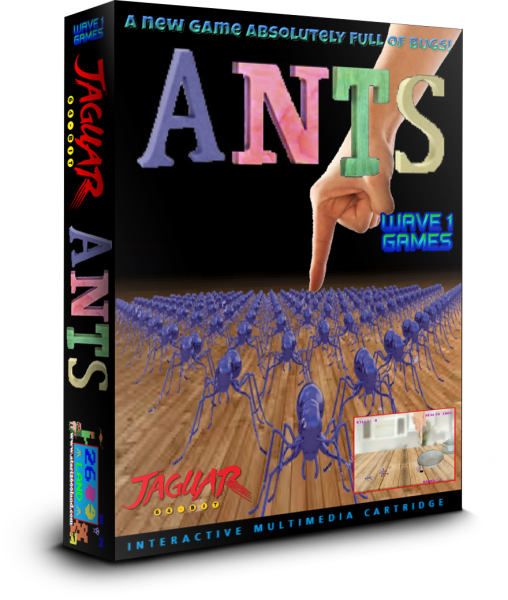 Check out The Game Collectors awesome review for ANTS. He says he thinks it is our best game yet, and we couldn't agree more! 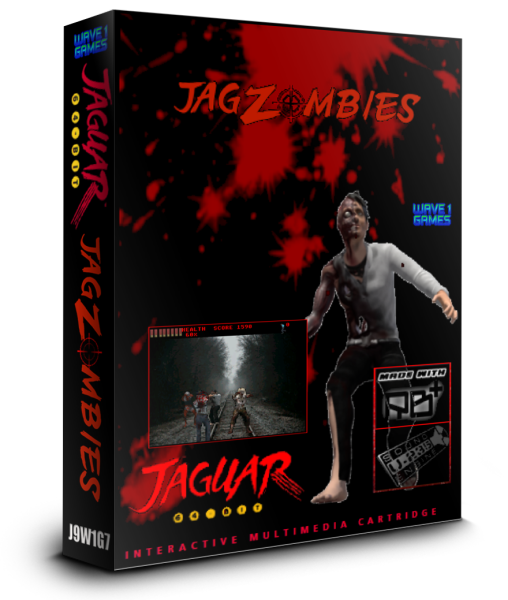 Check out what the Game Collector had to say about JagZombies! 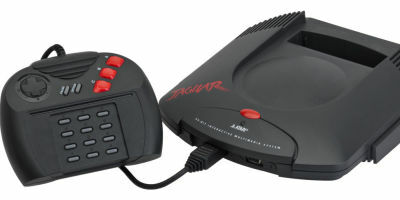 He has ran his very reputable YouTube channel SECOND OPINION GAMES for some time now and is very much the go to guy for Atari Jaguar game reviews. The Game Collector opens up Fast Food 64: Holiday Snacks and reviews our 2018 Holiday themed SEQUEL to Fast Food 64! Check out how much he enjoys the game as he plays through all 3 game modes! 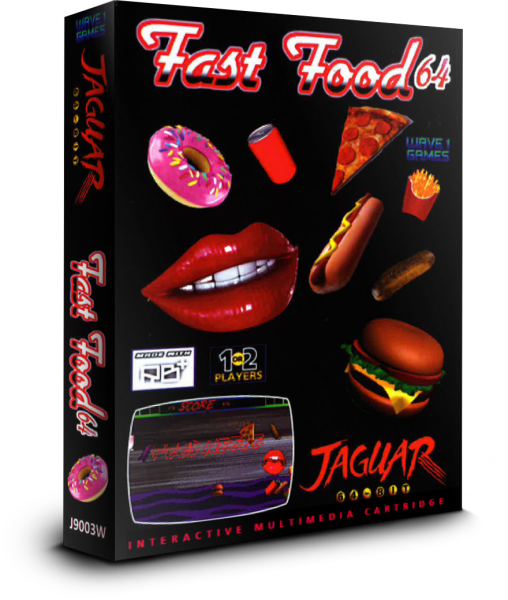 Heavy Metal Gamer returns to review the enhanced PC edition of the game FAST FOOD 64. 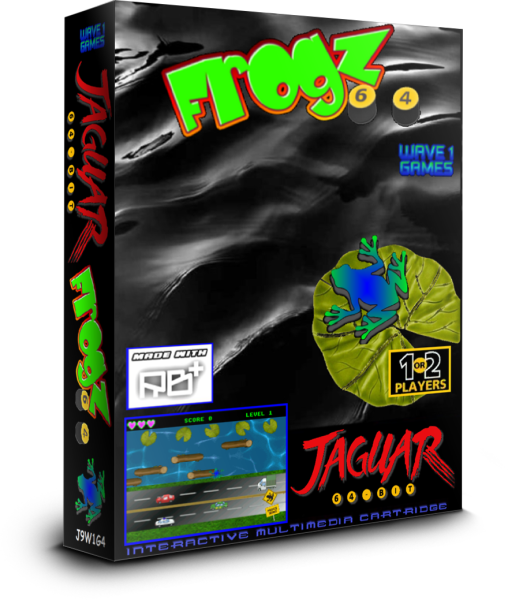 The Game Collector returns with an honest review of Frogz 64 for the Atari Jaguar console! The Game Collector reviews the special Christmas Edition of Frogz 64!